How to make money from paid members? Compared to traditional point members who do not need to pay, the rights of paid members are obtained more quickly. 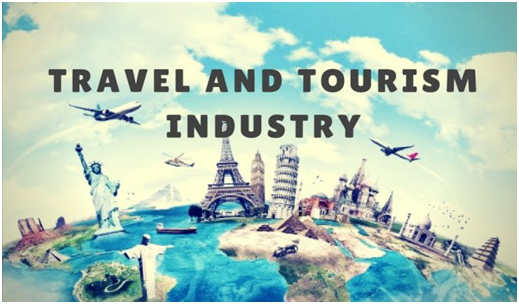 In addition to loyalty, the platform also hopes that the paid membership system will bind all of the user’s travel consumption on one platform: after a user’s paid items from air ticket, hotel to trivial products are locked, it means customer unit price and order quantity will increase and increase the total efficiency. Jiang Weiwei told reporters, ”When the acquisition of traffic becomes more and more difficult, the number of users and the per-capita consumption will become more critical. The platform will gradually shift from attracting more users to letting existing users spend more. The paid member is actually a platform for a way to consolidate users with stronger spending power, and it is also a manifestation of the platform turning to ‘competing service’. As for the direct use of membership to obtain benefits, most platforms do not agree. From the perspective of the platform, it is inevitable that the timing of the membership payment system has arrived. However, it cannot be ignored that the history of the domestic paid membership system is not long. Even Jingdong, which launched its membership service in the early days, said in an interview with the media that the penetration rate of plus members is still relatively low. However, Jiang Weiwei put forward different views. She said that the frequency of current travels is not low, especially for the first-tier cities, the frequency of travel is not low. According to the data report, nearly 70% of respondents are interested in its cheaper and more economical. Only less than 20% of respondents are interested in high-quality services. Influencing consumers to purchase members also depends on the value of the membership card and the actual discount. For the platform of the membership system, this is also the key to whether the user can increase the renewal rate.